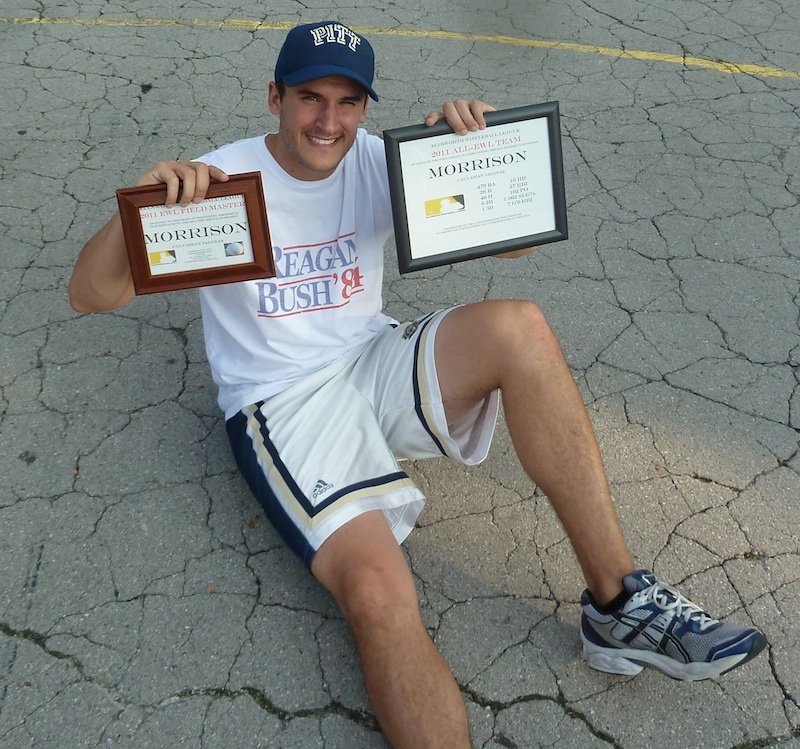 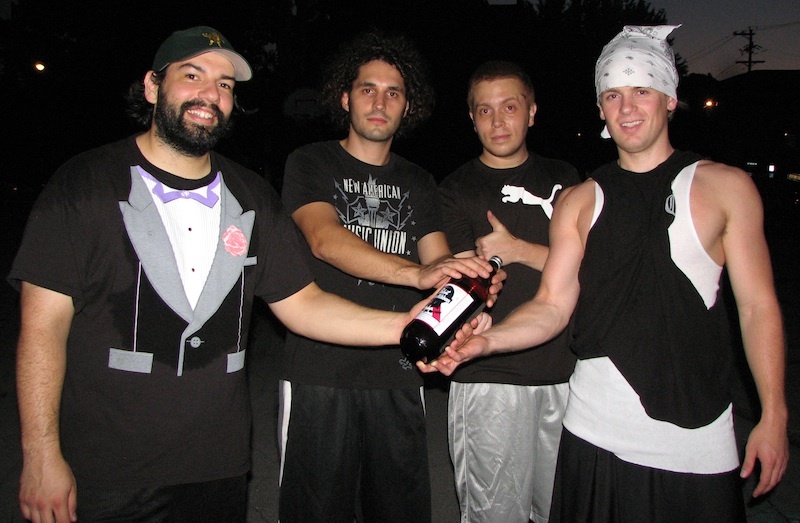 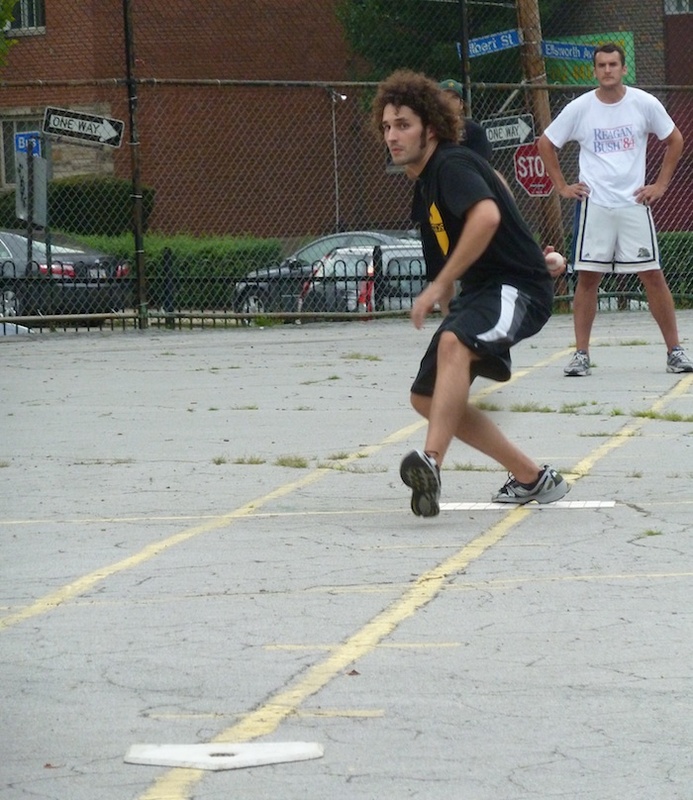 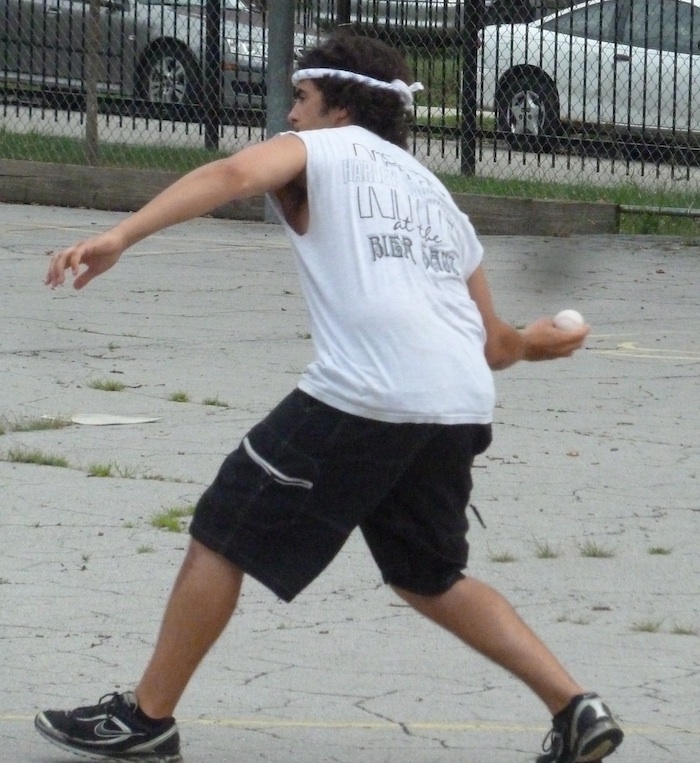 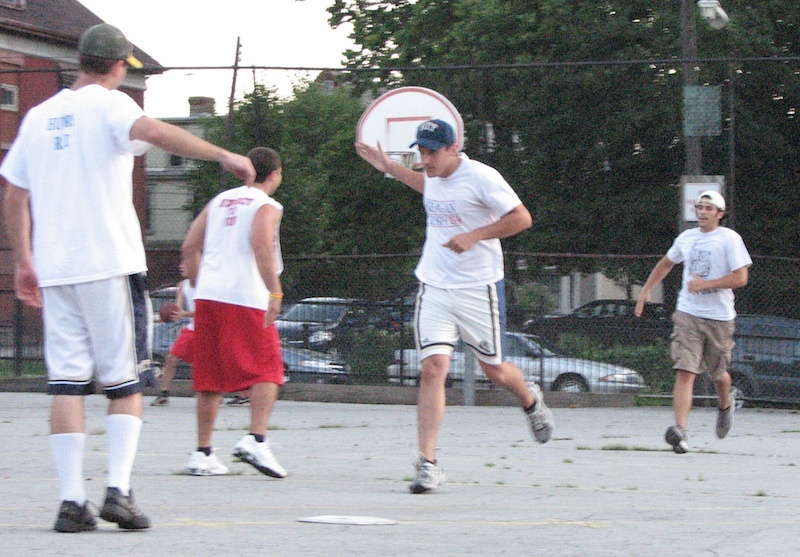 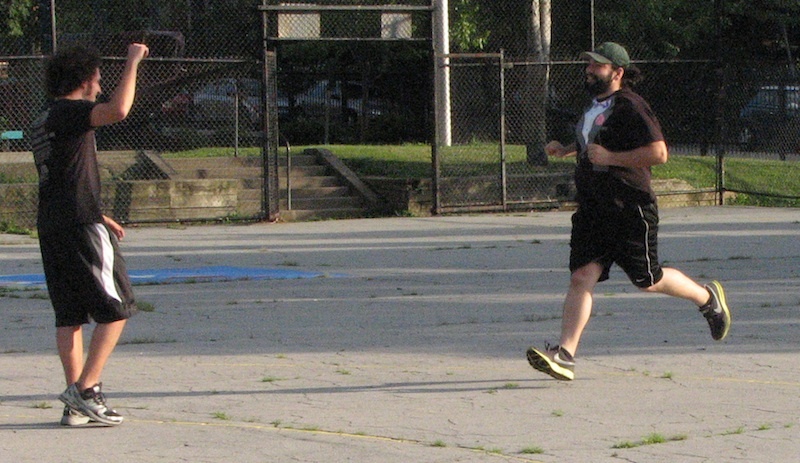 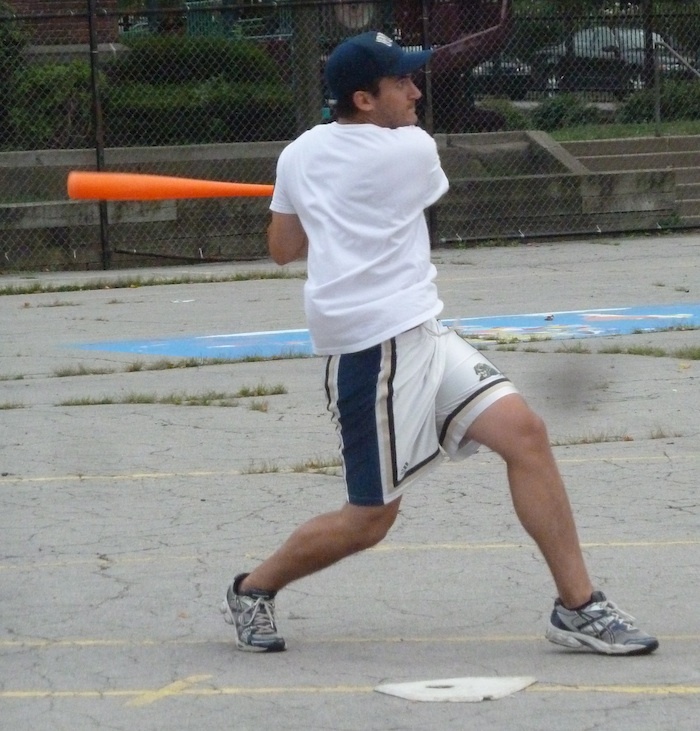 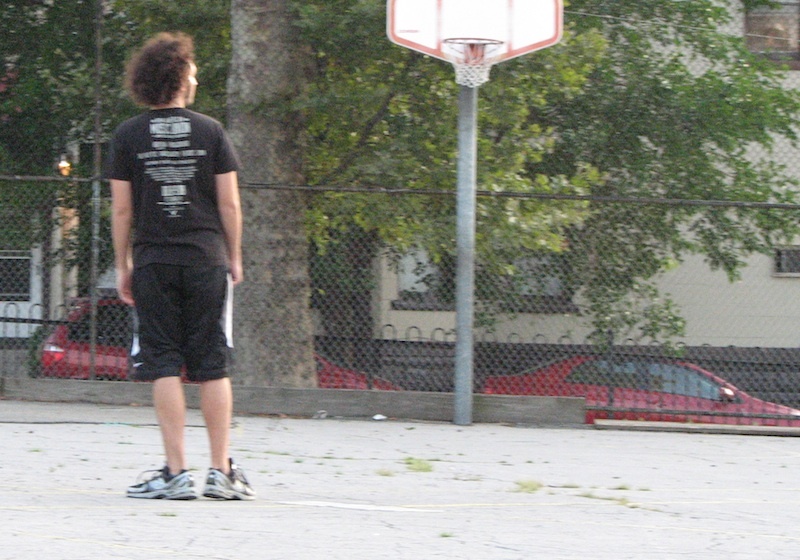 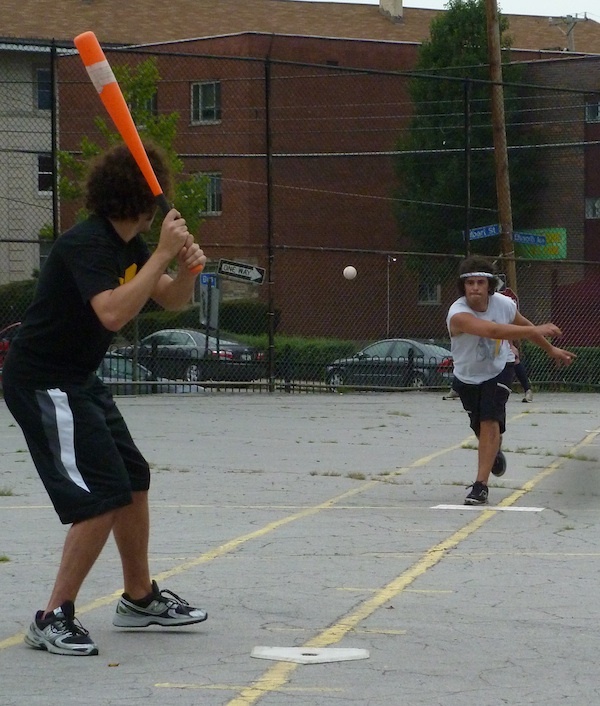 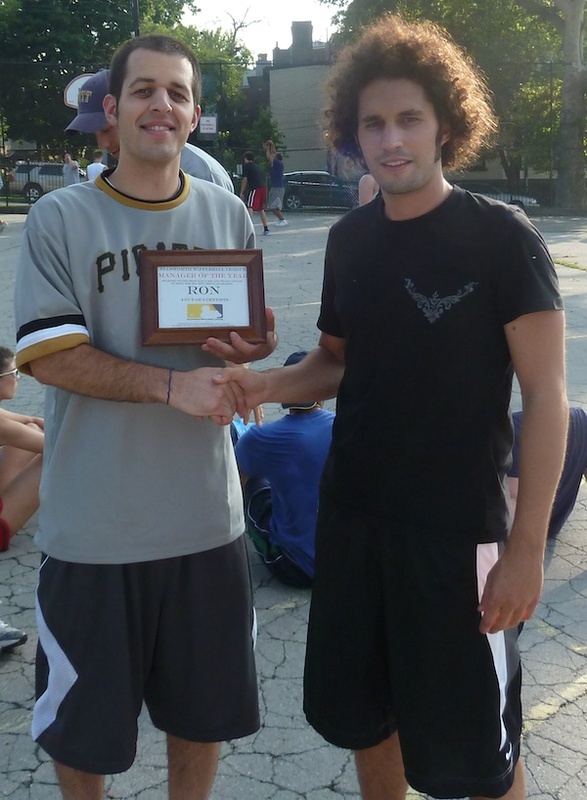 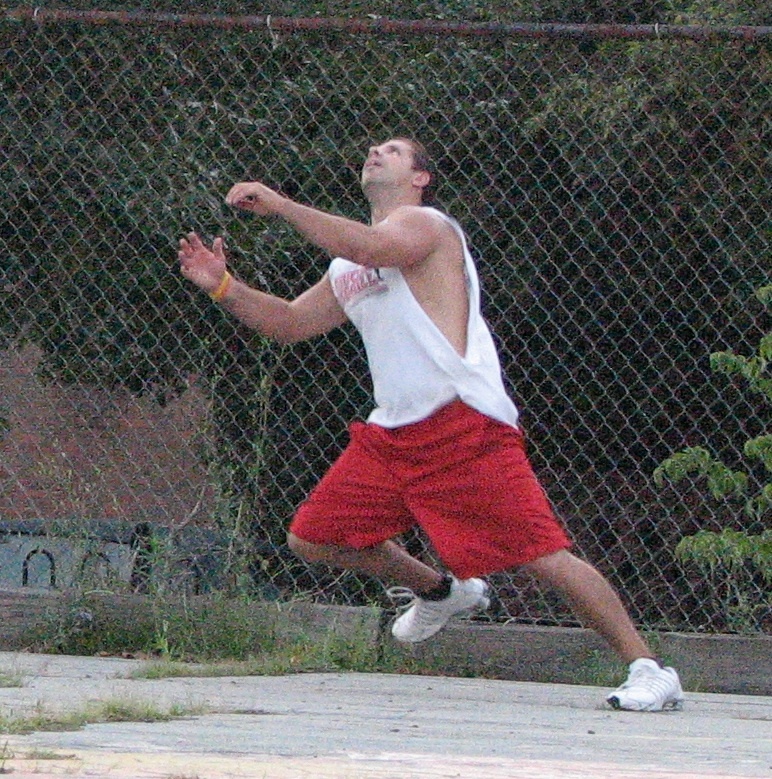 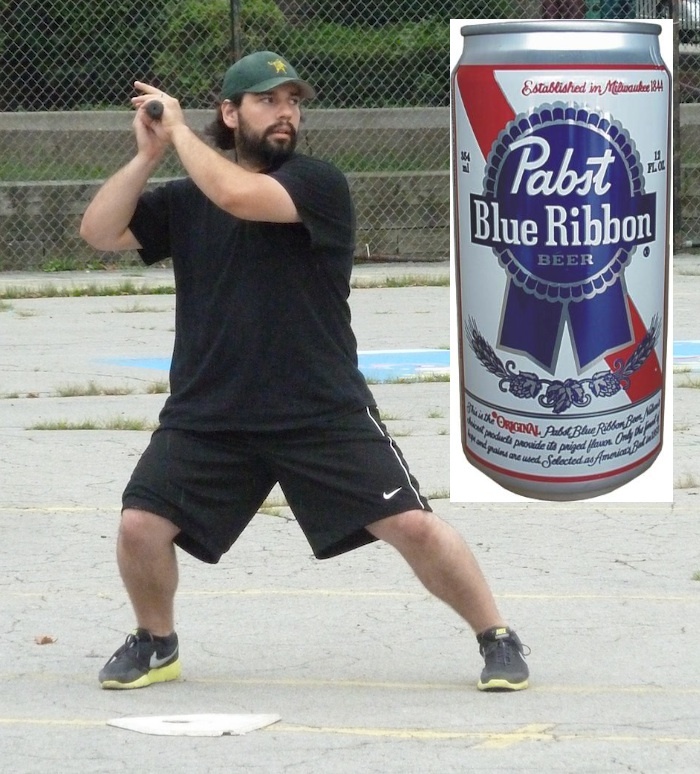 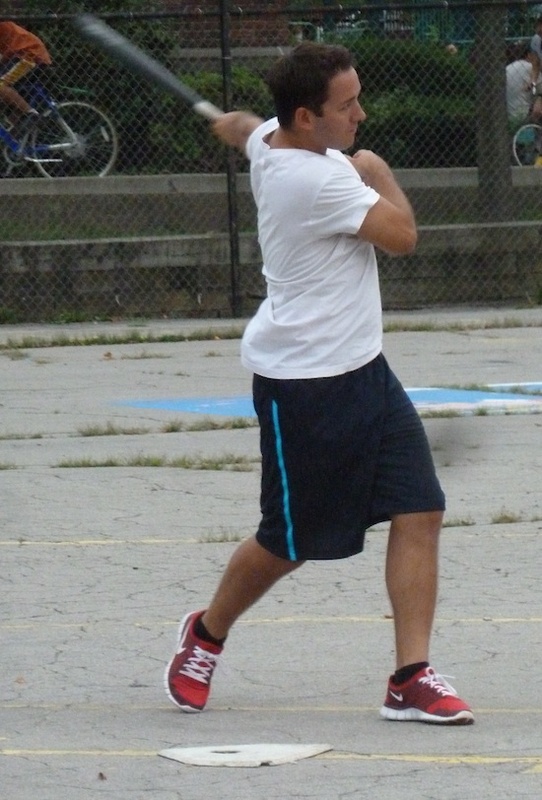 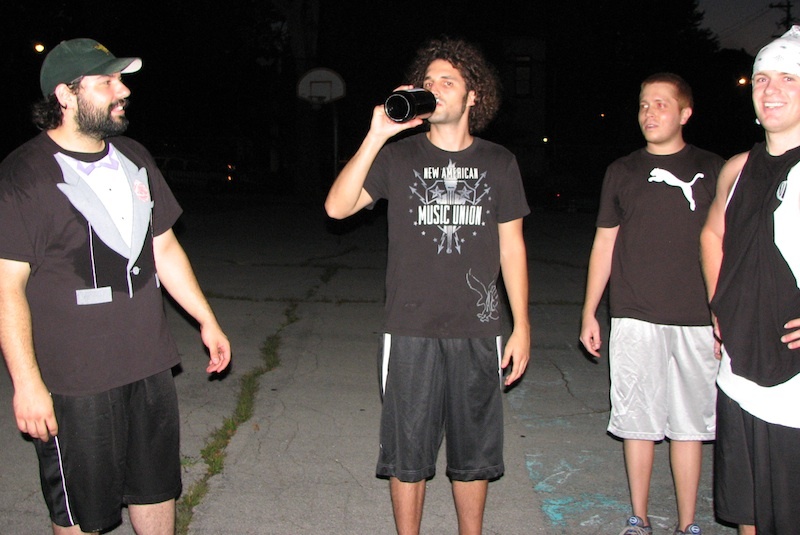 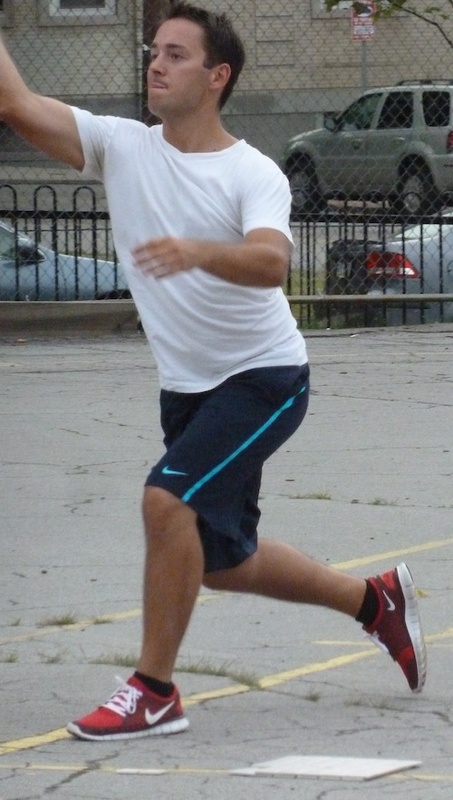 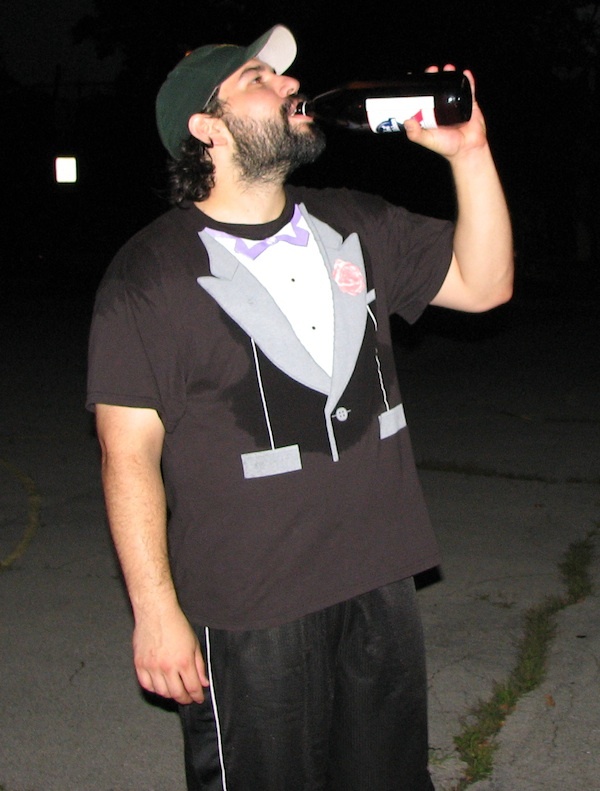 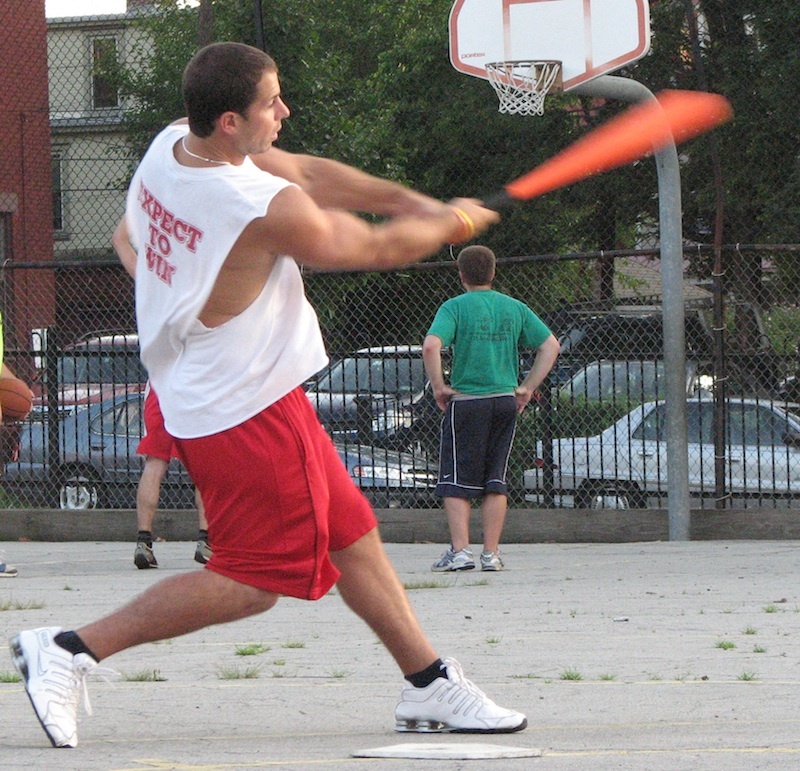 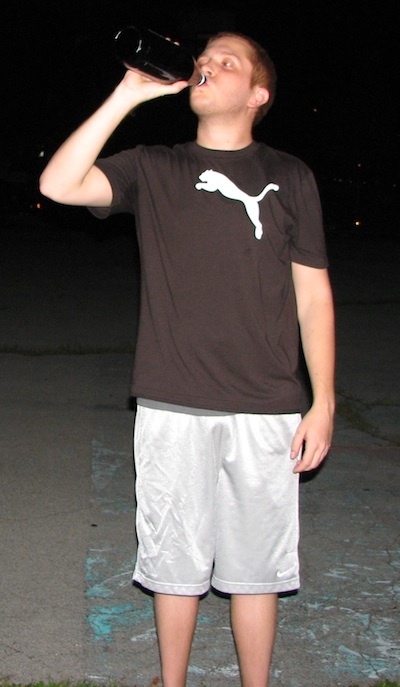 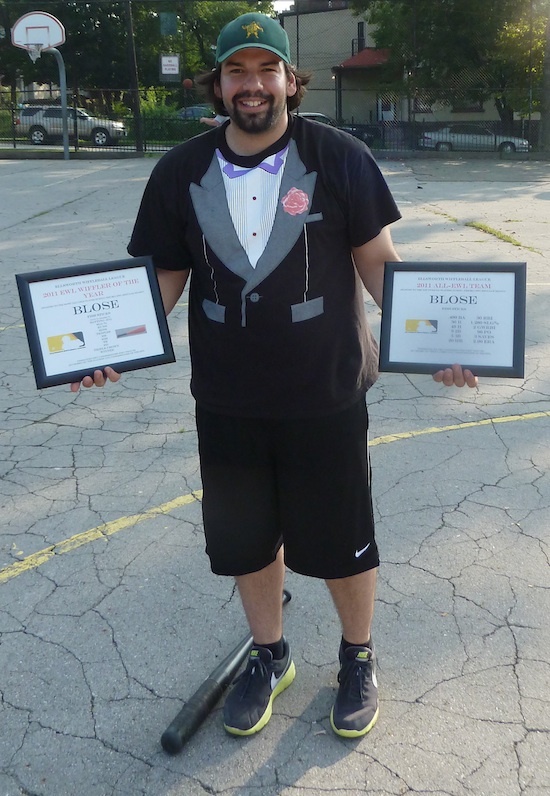 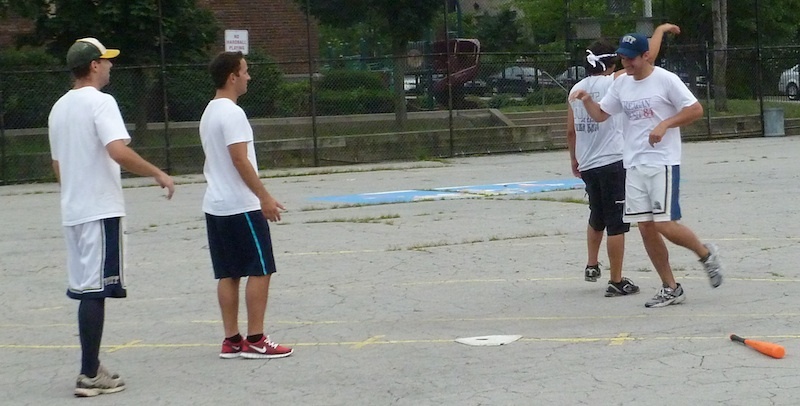 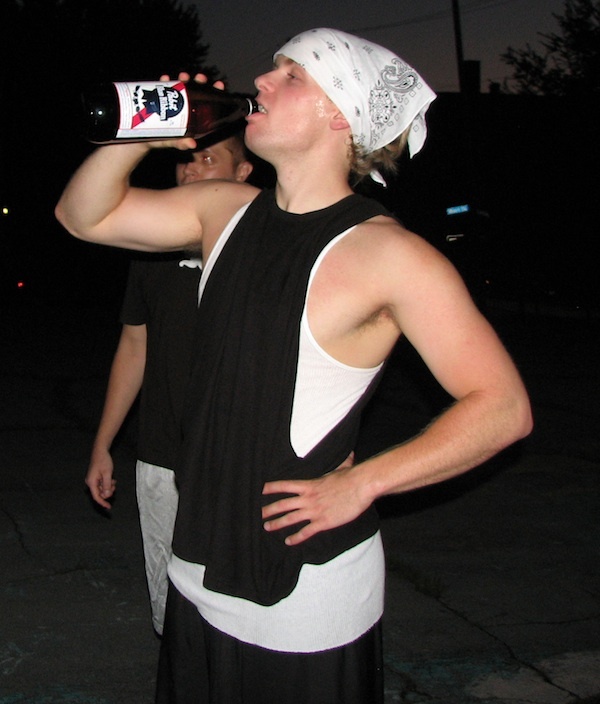 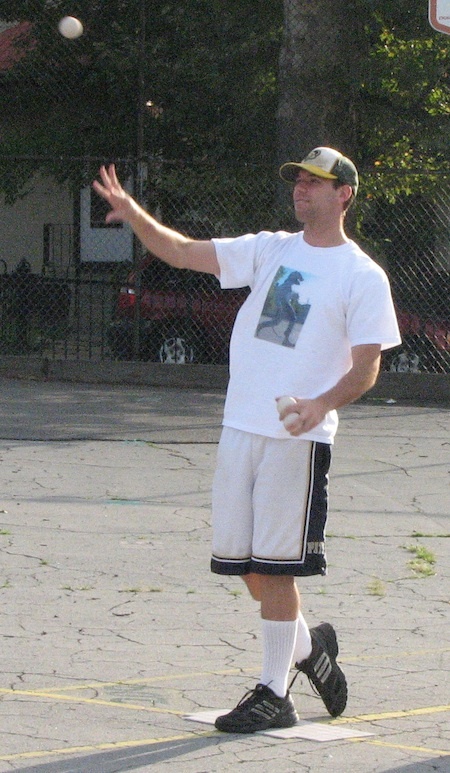 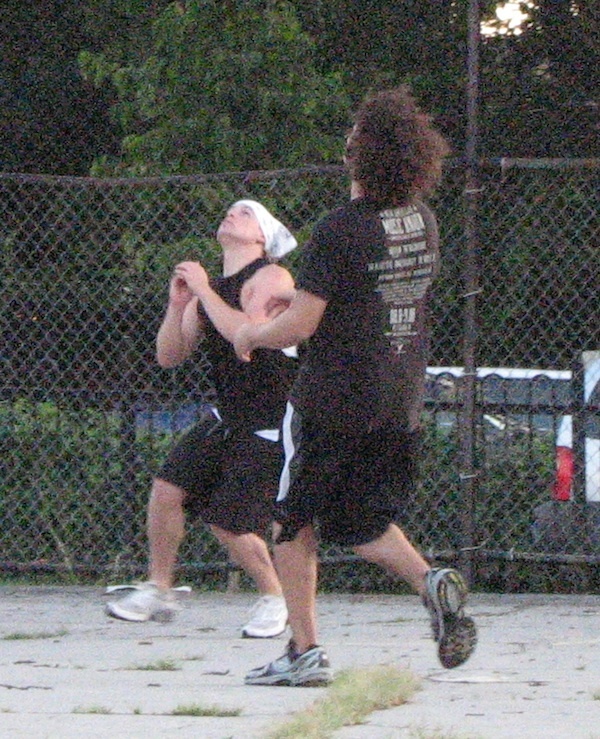 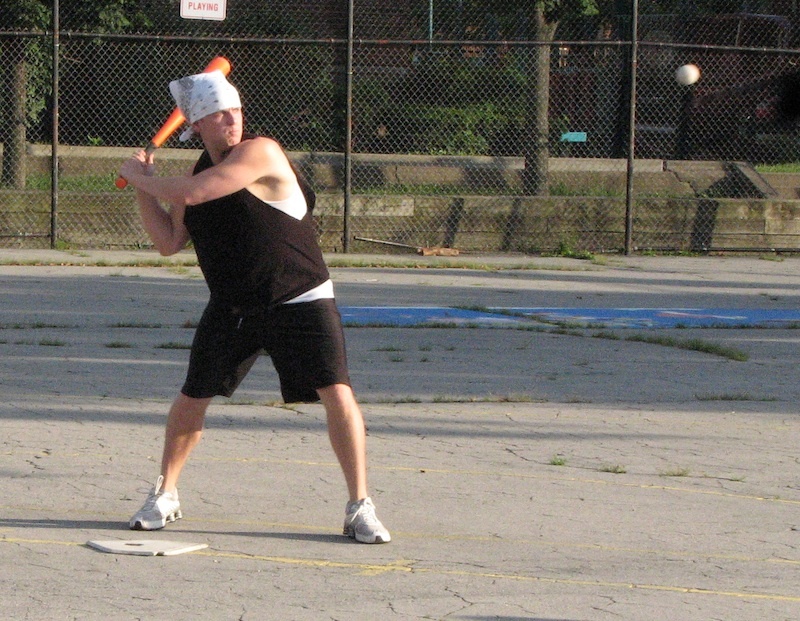 After carrying his team to surprising wins in Game 1 and Game 2 of the Wiffle Series, Blose of the Fish Sticks has been named the Pabst Blue Ribbon Wiffler of the Week for the first week of the 2011 Wiffle Series. 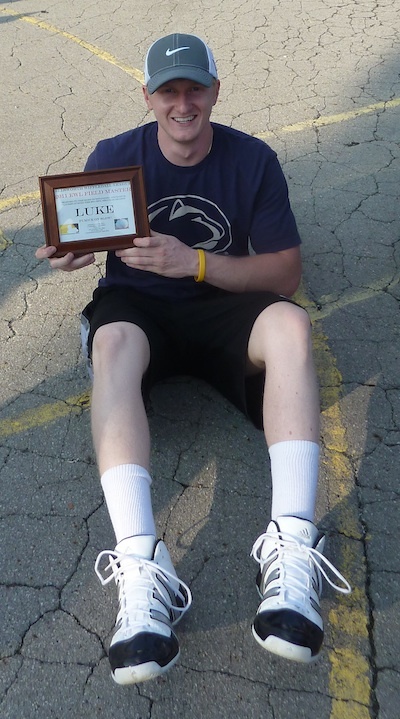 This is the fourth time he has been named Wiffler of the Week, an unprecedented achievement. 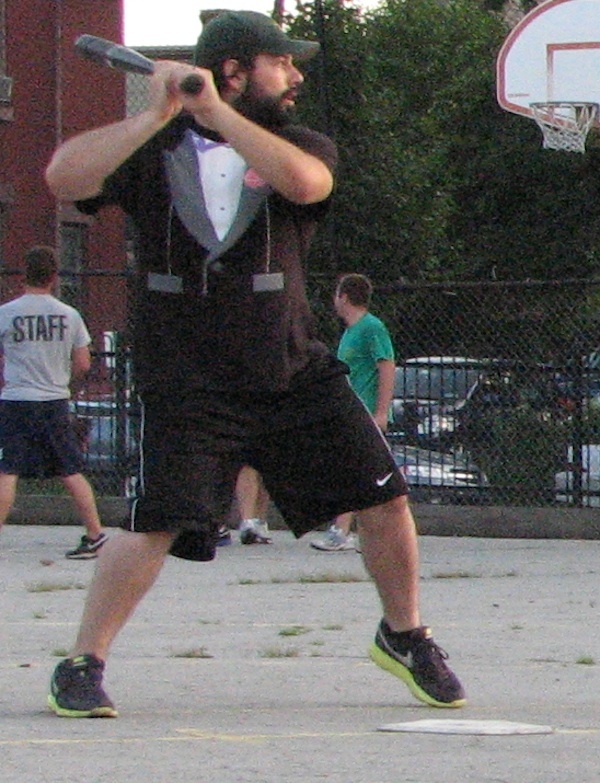 No other player has received the honor more than twice. 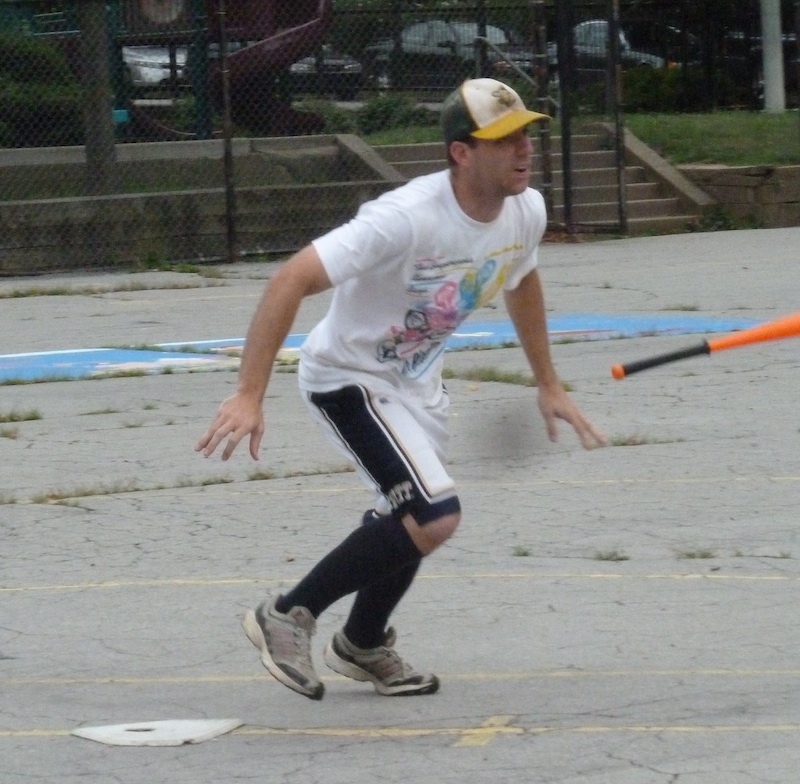 Blose set the tone for week 1 in the first at-bat in Wiffle Series history, crushing a leadoff home run off the 2011 Pitch King Guthrie. 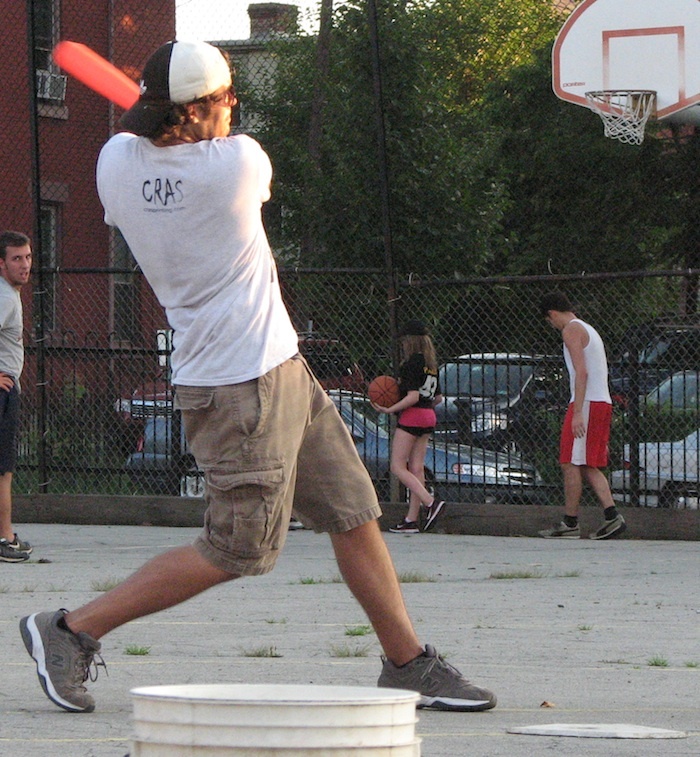 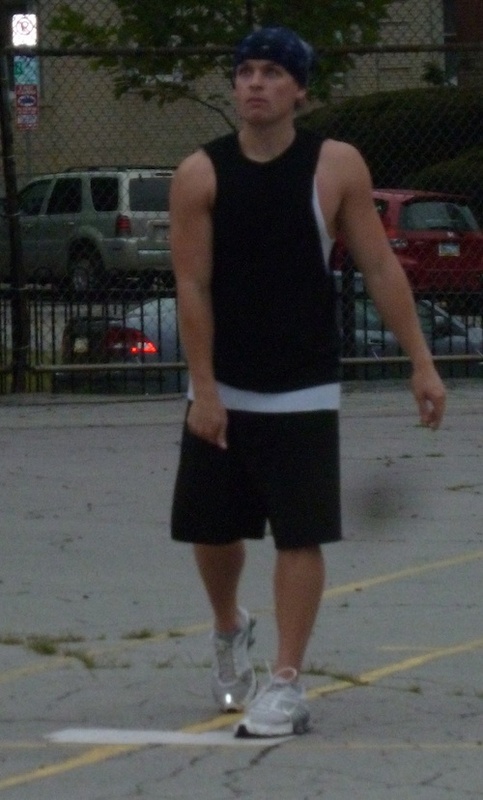 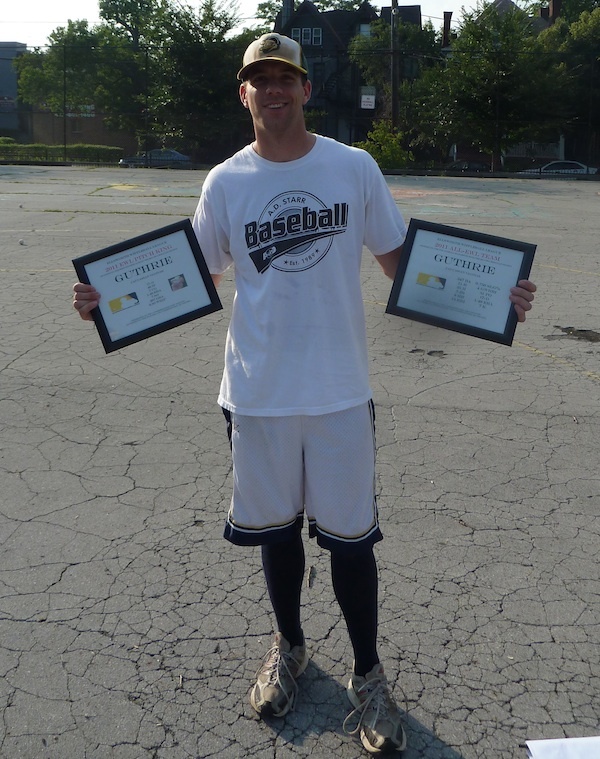 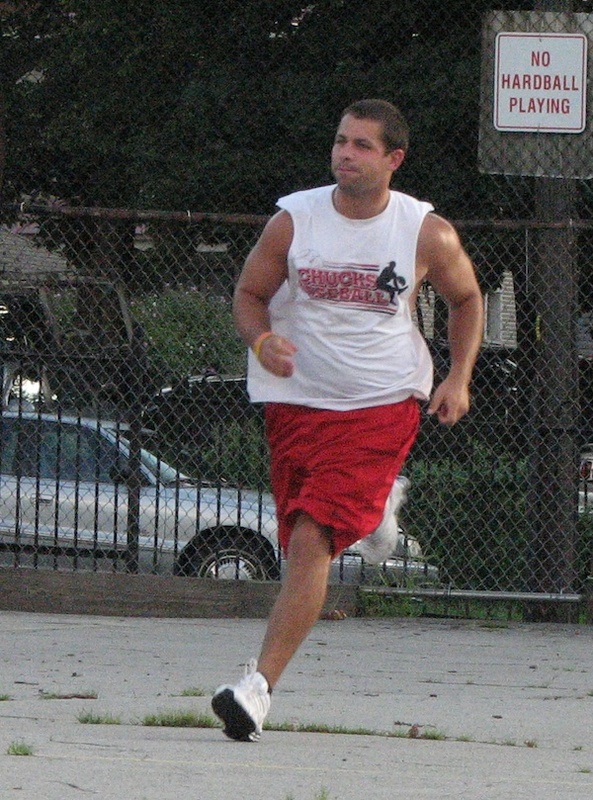 It was a fitting start for the league’s best player, the 2011 Wiffler of the Year, and he didn’t slow down from there. 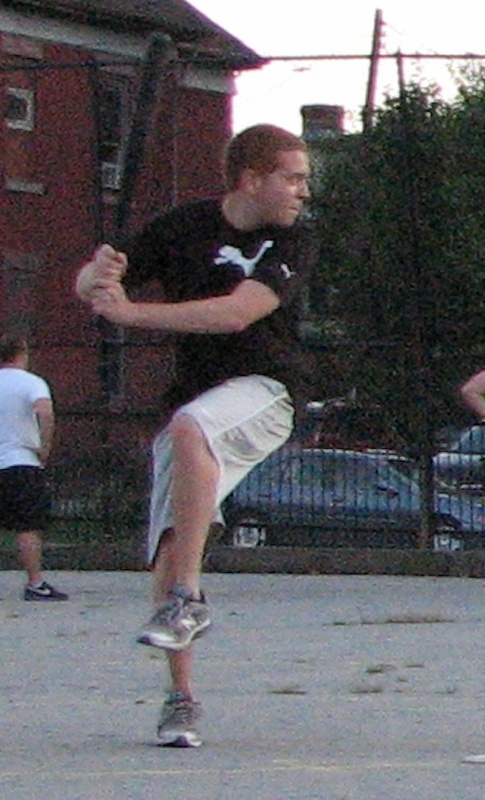 For the week, Blose hit 6 for 13 with a single, 2 doubles, 3 home runs, 3 RBI, 4 runs scored, and 10 putouts in three games. 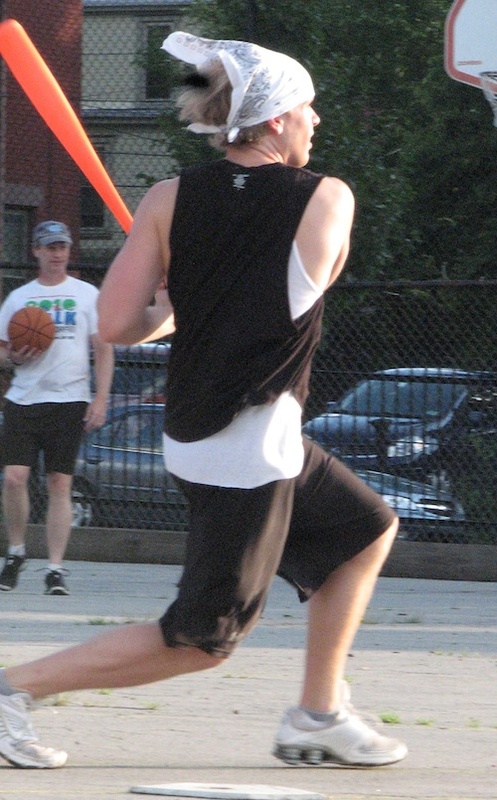 He was the only Fish Stick to do anything offensively in a Game 3 blowout at the hands of the Caucasians. 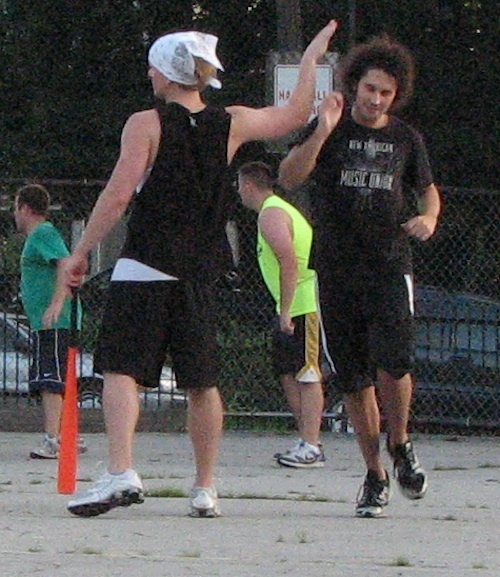 But his dominance in Games 1 and 2 gave the Fish Sticks an early lead in the series and put them two games away from clinching a championship. 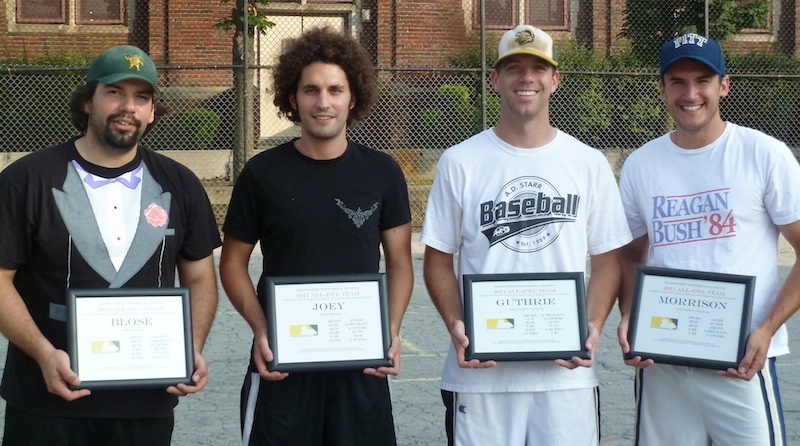 Blose narrowly edged Morrison and Guthrie for Wiffler of the Week honors. 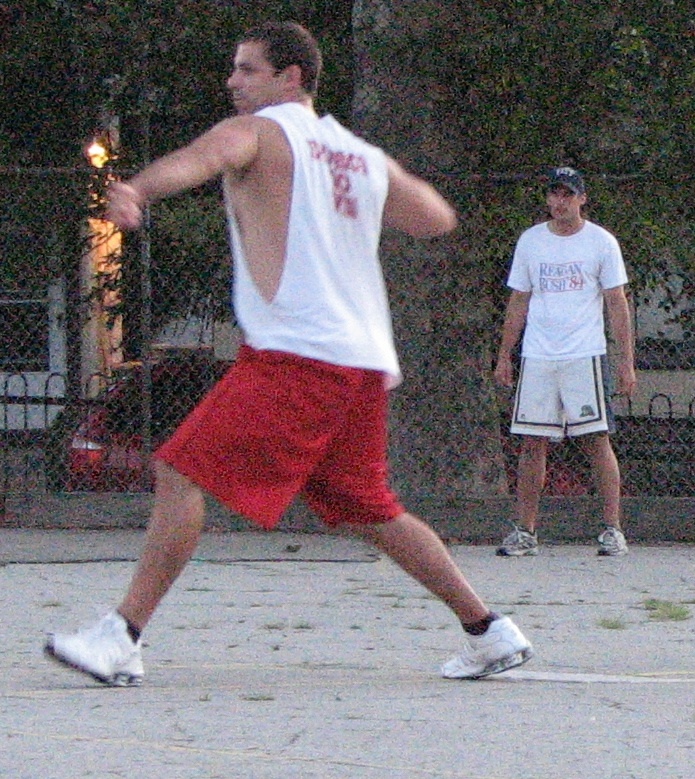 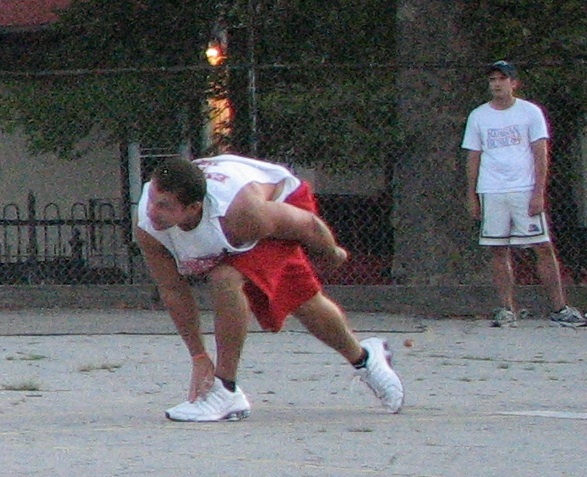 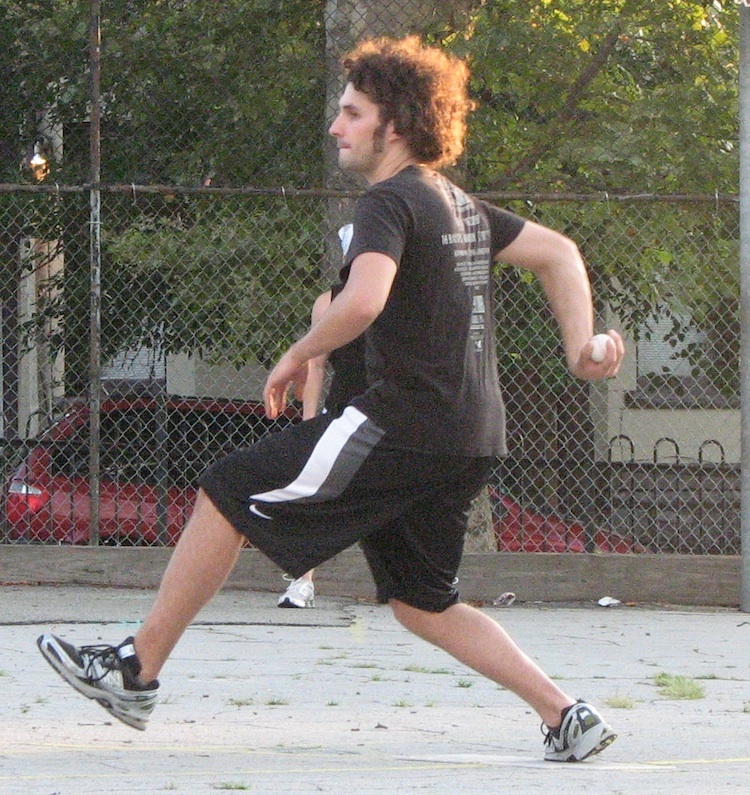 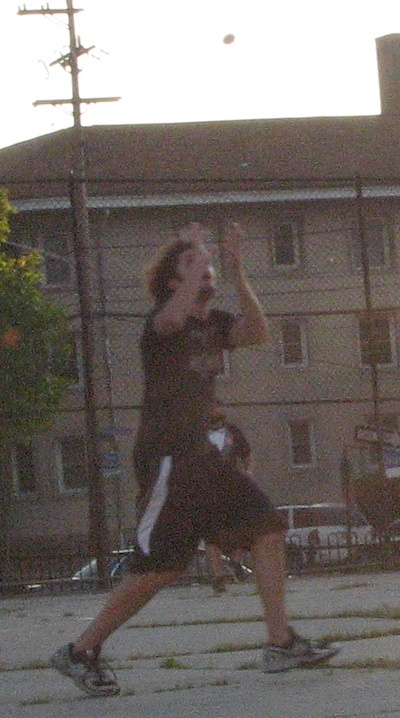 Both Morrison and Guthrie had record-setting offensive performances in Game 3, but had pedestrian performances in Caucasian losses in Games 1 and 2.